Líncoln is an American automotive manufacturer owned by Ford Motor Company. In 2011, the sales volume of the unit in the US amounted to 85,643 vehicles (a drop compared to 2010 - 0.22%). Cars brands are sold in the US, Canada, Mexico, Middle East. 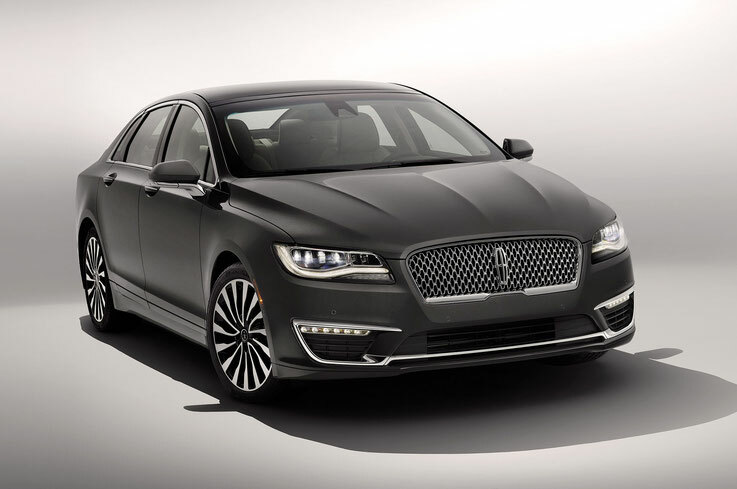 In 2014, Lincoln began shipping the machines to the Chinese market. 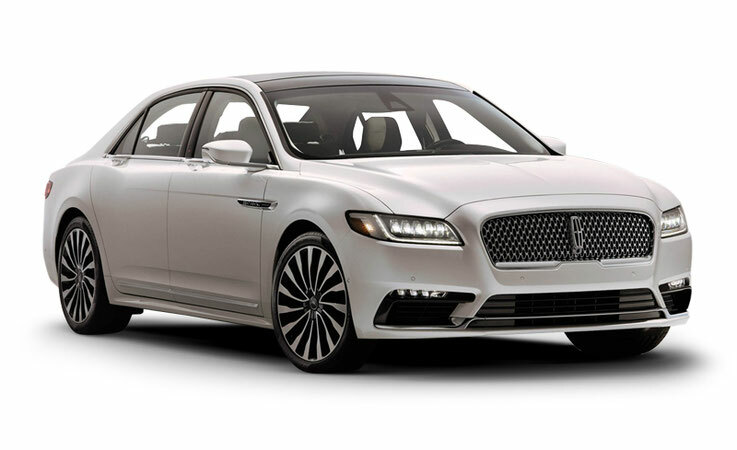 Lincoln Motor Company was founded in 1917 in Detroit by Henry Liland, who previously founded Cadillac, for the production of aircraft engines. The company was named in honor of Abraham Lincoln, the 16th US president, for whom Leland voted in the first elections for himself. After the First World War, Leland decided to organize the production of prestigious cars, but due to financial difficulties he was forced to sell the company. The buyer in 1922 was Henry Ford, who made Lincoln a Ford division. 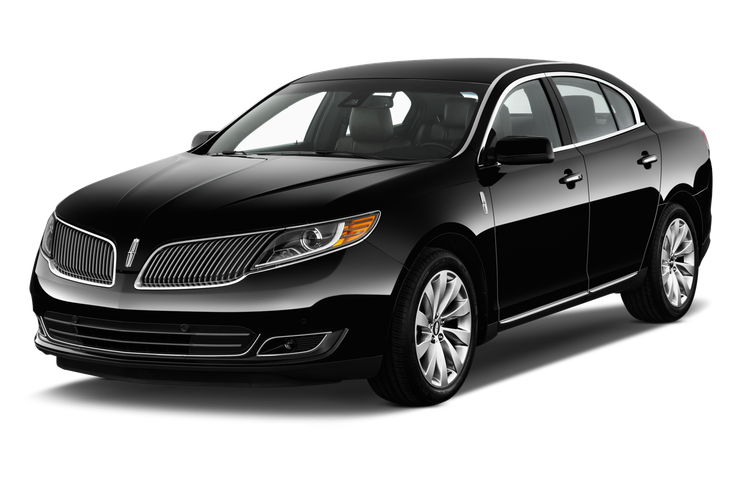 The first model of the brand was the Lincoln L-Series, produced since 1920. It had a V-shaped 8-cylinder engine, was similar to Cadillac cars and cost $ 5000. In 1932, Lincoln KB began production of a 12-cylinder engine. The next model in 1936 was Lincoln Zephyr, also with a V12 engine. In the first year of its production, sales of Lincoln cars increased 9-fold. On the basis of Zephyr in 1940, an elongated model Lincoln Zephyr Continental, produced before 1948 (with a break caused by the war) was created, and in 1955 a new model was launched, now simply called Lincoln Continental. Its cost was about $ 10,000 and was comparable to the cost of the Rolls-Royce. Continental remained the flagship of Ford Motor Company until 1981, when the production of the limousine Lincoln Town Car began. After the company joined the Ford Motor Company and until the early 1970s, Lincoln cars were produced on original platforms, unification concerned only the engines. However, the savings resulted in all Lincoln platforms becoming unified with other models of the group. In 1998-2002, Lincoln was part of the Premier Automotive Group, after which it was removed from it in accordance with the new marketing strategy of Ford. 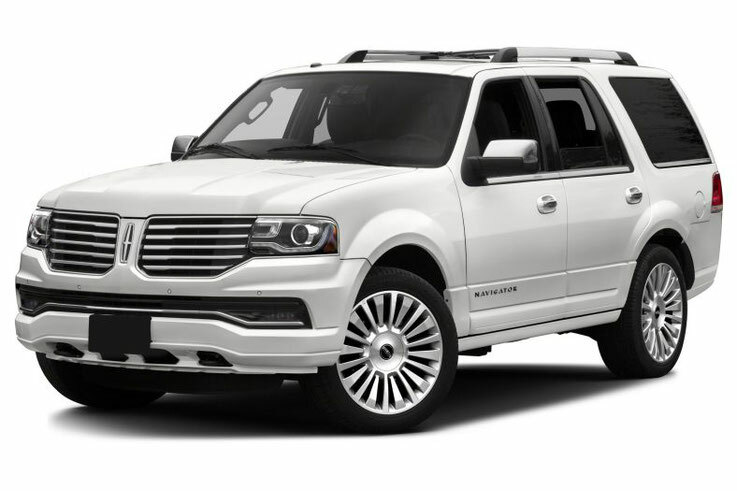 Lincoln was one of the first brands to start producing prestigious SUVs with the Lincoln Navigator model in 1998. After the recession in the early 2000s, more active updating of the line-up begins, and in 2004-2008, 5 new models are planned to be introduced to the market. To reduce the period of preparation for production, unification with nodes and platforms developed by other Ford Motor Company branches is used. Lincoln has many years of experience in creating limousines for US presidents. The first such car was in 1939 designed for Franklin Roosevelt Lincoln V12 convertible, called "Sunshine Special". He remained in service until 1950, when he was replaced by Lincoln Cosmopolitan, called "Bubble Top". It was used by Presidents Truman, Eisenhower, Kennedy and once Johnson. In 1961, the Lincoln Continental convertible was built for Kennedy, and it was in this car that he was fatally wounded in Dallas on November 22, 1963. Lincoln in 1969 was used by Richard Nixon, and 1972 by Ford, Carter, Reagan and Bush Sr. Lincoln 1989 remains the last presidential car of the brand. In 1983, 1993, 2001 and 2004 the limousines to the White House were supplied by Cadillac.